Today only you can save Up to 50% off Select Lionel Trains! 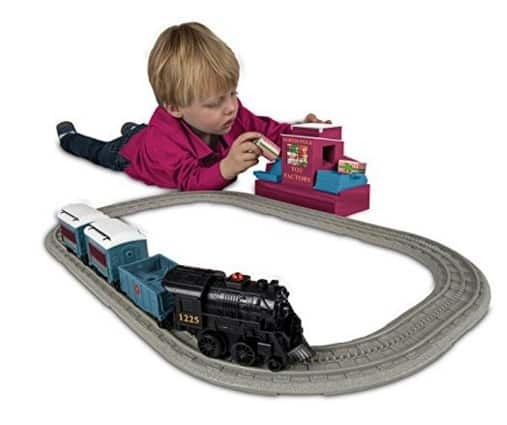 The Lionel Polar Express Imagineering Non Powered Play Set is on sale for $29.99 at Amazon right now. That's 40% off the list price of $49.99!